Nothing gets a Berliner out of the house on a Saturday morning like the smell of bacon, eggs and coffee. 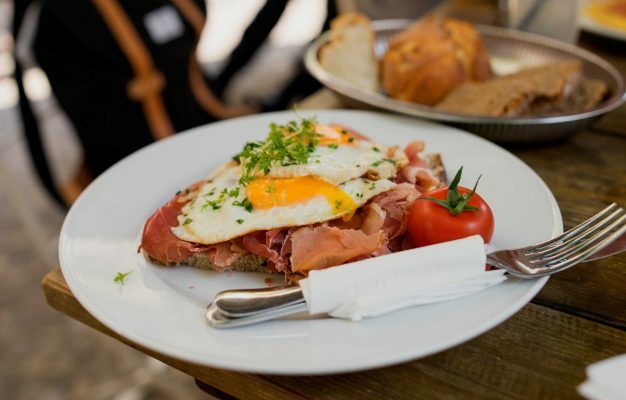 Our hunger for elaborate brunch concepts is actually so immense that the supply in no way can keep up with the massive demand and hence, most popular breakfast places are overrun every weekend. 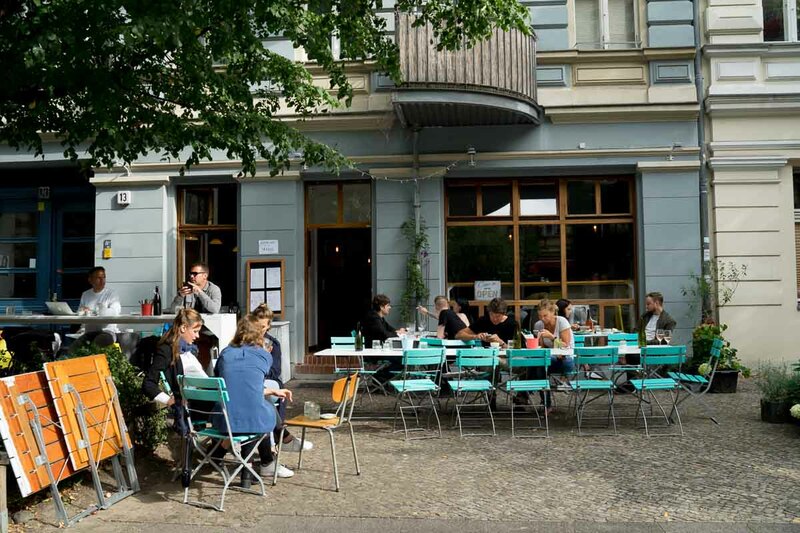 Allow me to guide the furious Berlin brunch mob to their next hangout. 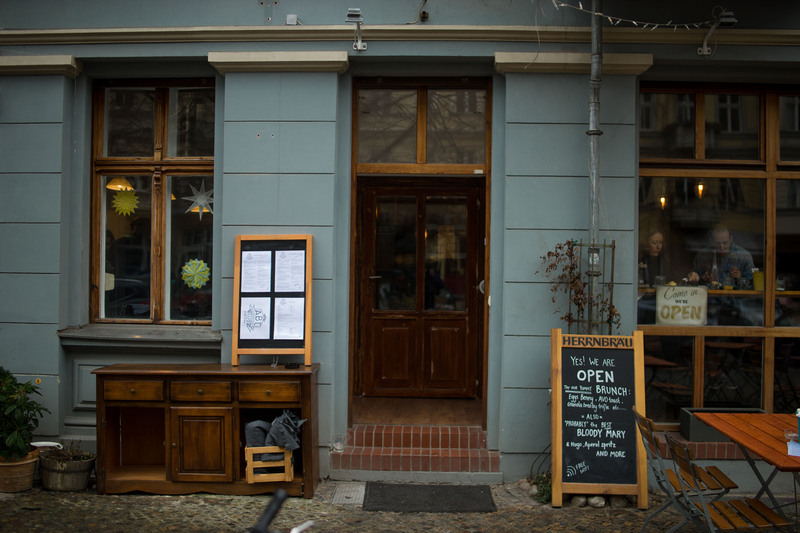 Allan’s Breakfast Club and Wine Bar is a brand new establishment on Rykestraße in the Prenzlauer Berg Kollwitzkiez operated by the superbly friendly Frenchman Allan. 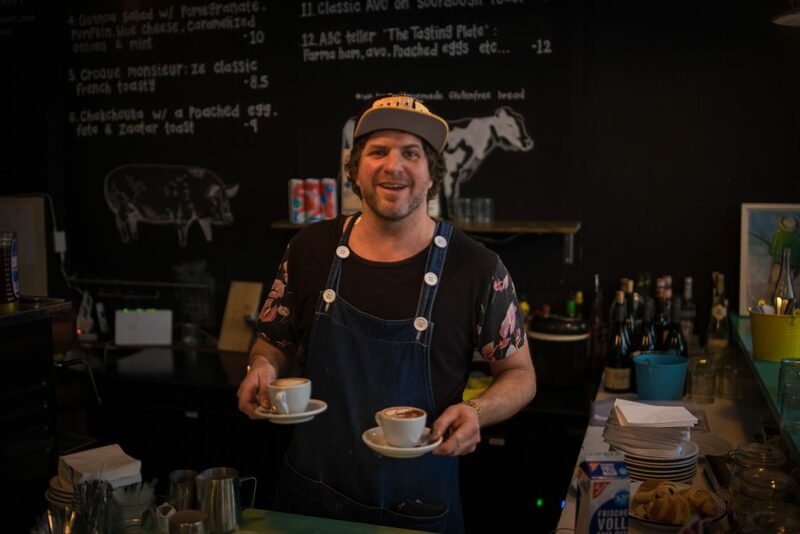 Having spent many years in Australia, Allan learnt the power of Aussie style breakfast and after having worked several years within the Berlin restaurant scene, among other things as a bartender at Grill Royal, he opened this place in November 2015. 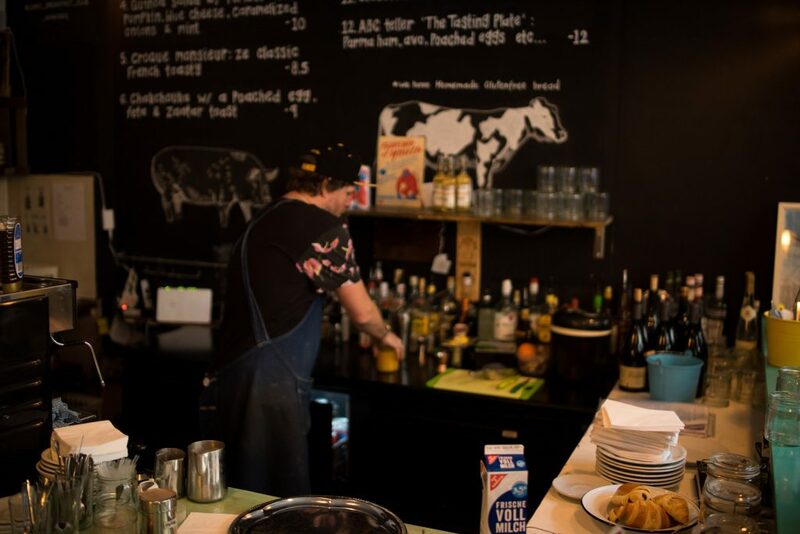 At Allan’s Breakfast Club and Wine Bar he cunningly combines his skill set in a very lovely project, offering honest food and drinks to his guests while showcasing his outstanding host abilities. 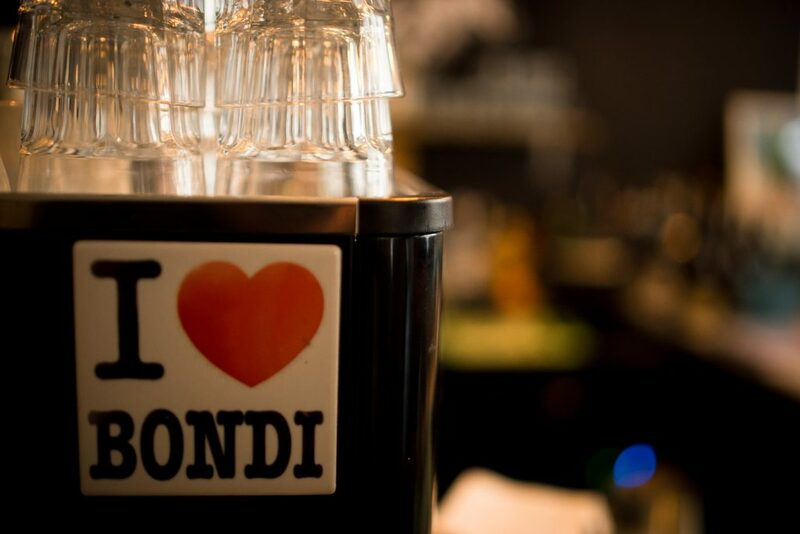 The concept is simple: hearty breakfasts until 16:00 and after 19:30 the whole place turns into a wine bar. In my book a classic case of “What’s there not to love?”. Add extraordinarily friendly staff to this equation and the question answers itself: Nothing. There truly nothing you can’t love about his place. Located on one of the most beautiful streets in the area the outdoor tables have a splendid view of the beautiful Wasserturm down the street. 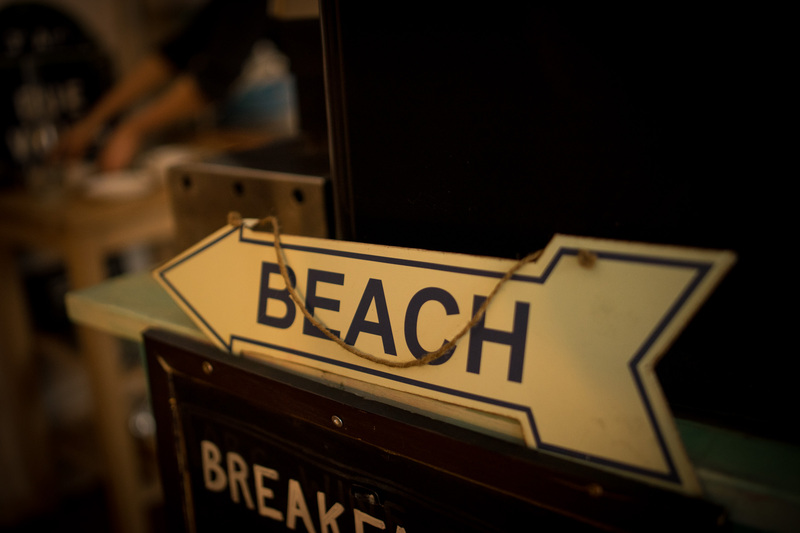 Walk through the door to find the loveliest little Aussie surfer joint with beach memorabilia scattered all over the warm furniture and wine bottles on display throughout the whole back. In terms of food, Allan’s Breakfast Club is so much more than just Aussie-style breakfast. I’d say these guys actually boast one of Berlin’s most interesting and complete breakfast menus right now. 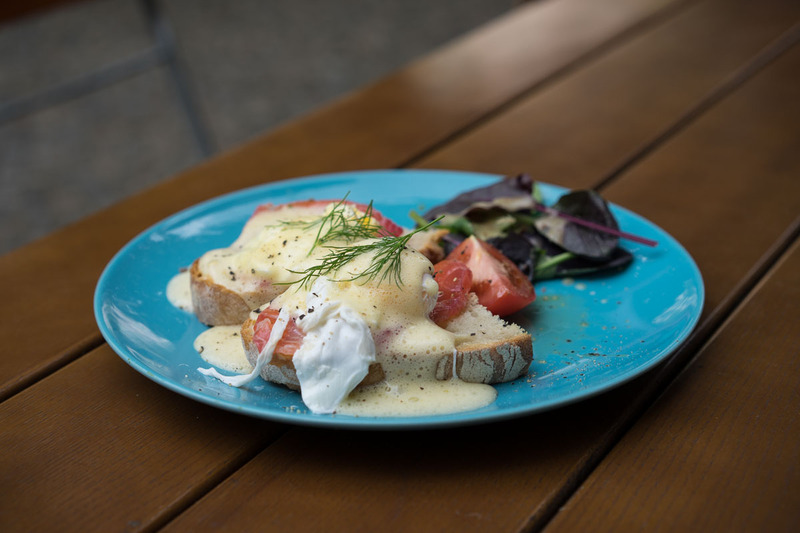 Classics like Eggs Benedict and Croque Monsieur are complemented by fresh dishes like quinoa salad in a way that also healthy eaters will dwell more then happy at Allan’s. 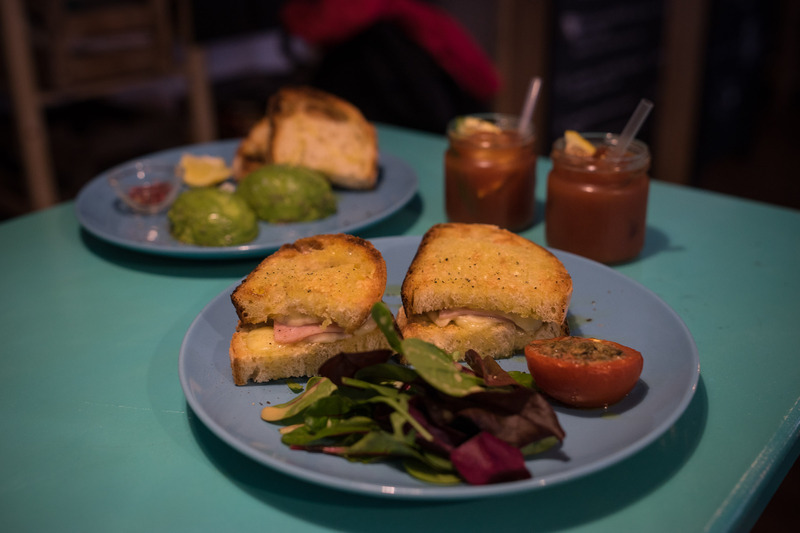 The mentioned classics are executed superbly well, my all time favourite Croque Monsieur operates incognito under the name of Mr. 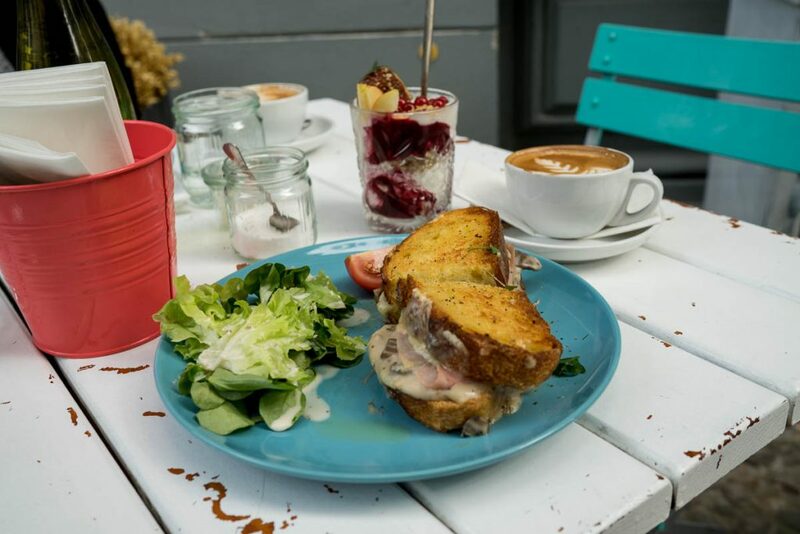 Bite and arrives at my table and the creamy cheese and ham filling oozes out in magical harmony between two slices of amazing sourdough bread. I unconsciously take smaller bites, just to savour that perfect sandwich moment. 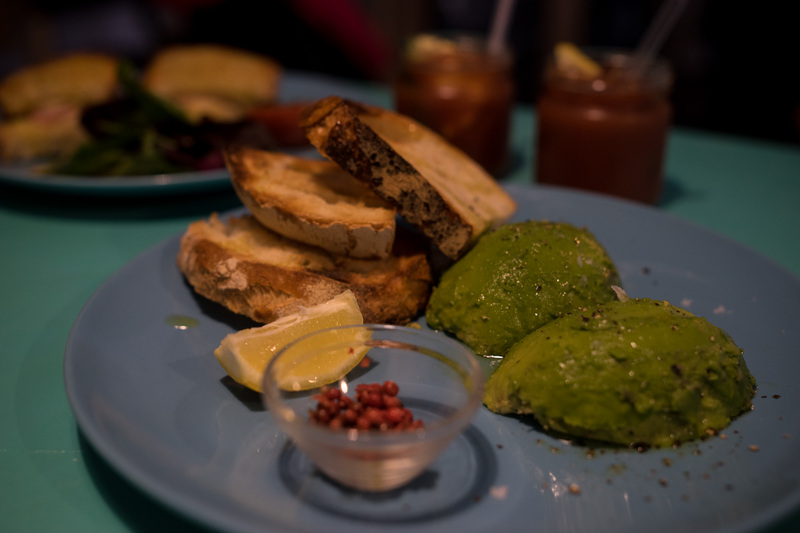 Order “AVO on toast” and get a perfect avocado to spread on your toasted sourdough bread. 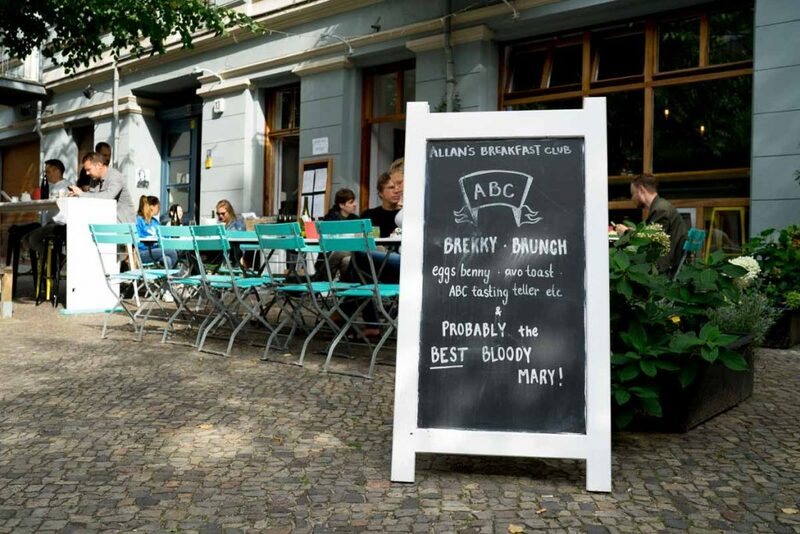 Or go all in with the massive “ABC tasting plate” and sample the whole range of the the menu at Allan’s Breakfast Club. This will also include a side of the lovely cured salmon that’s prepared in-house and which looks spectacularly in the salmon bagel dish. 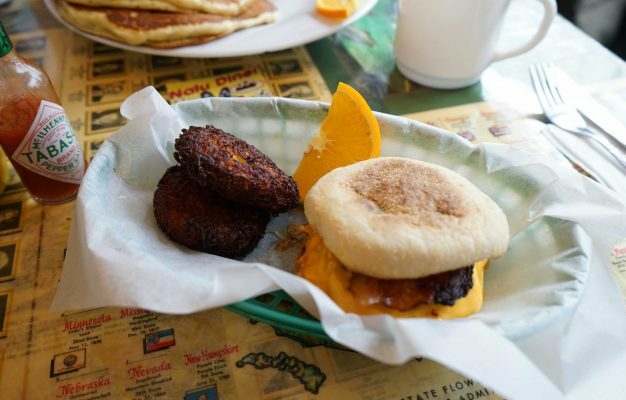 The quality of the food at Allan’s Breakfast Club is very good across the board and I have yet to find a questionable dish on this extraordinarily versatile menu that manages to pull of both satisfying and healthy. 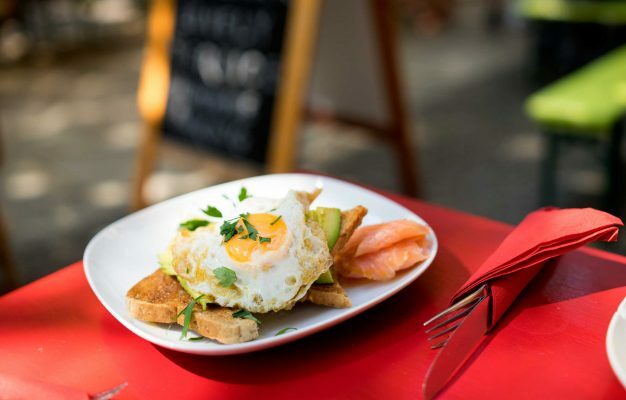 Allan’s Breakfast Club and Wine Bar ticks all the boxes for a perfect weekend destination: It’s a relaxed surfer location. With honest and great food. 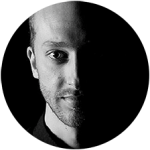 Run by lovely people who aren’t stressed and who take care of you from the moment you walk into the door. 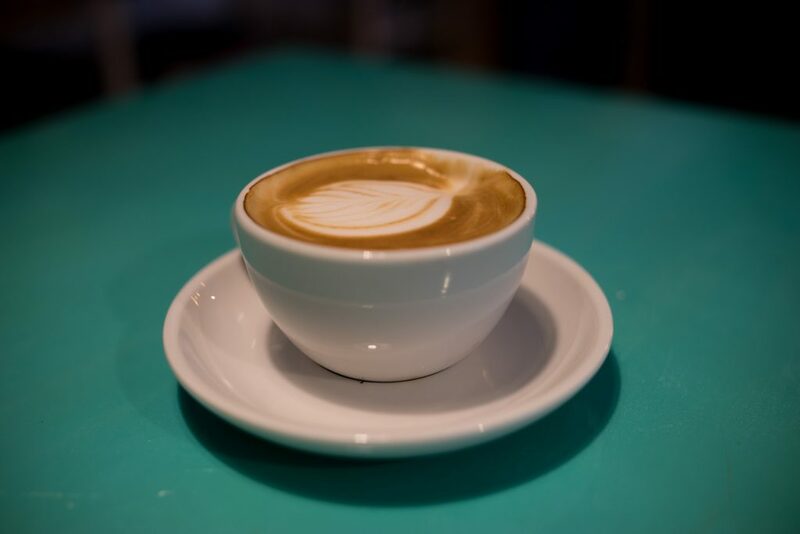 And who continuously get you free tap water and amazing Flat Whites. 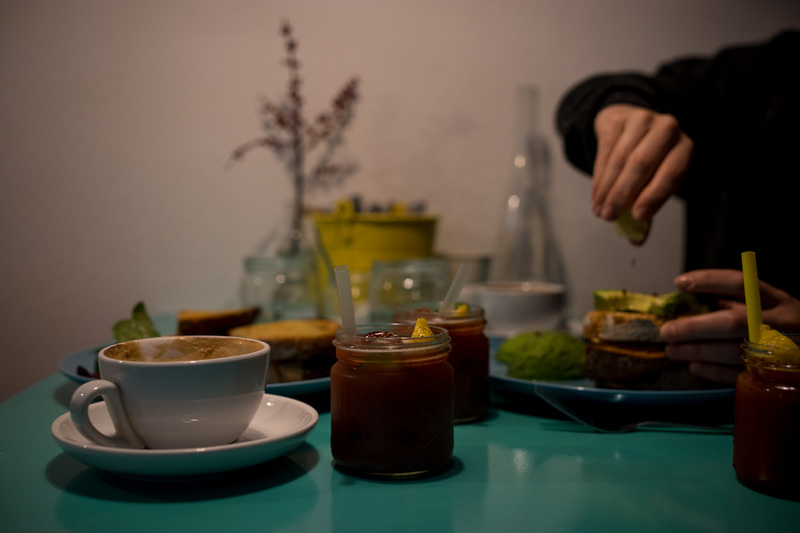 Or one of those tiny Bloody Marys, perfectly sized and spiced to kickstart your Saturday in the most glorious way. 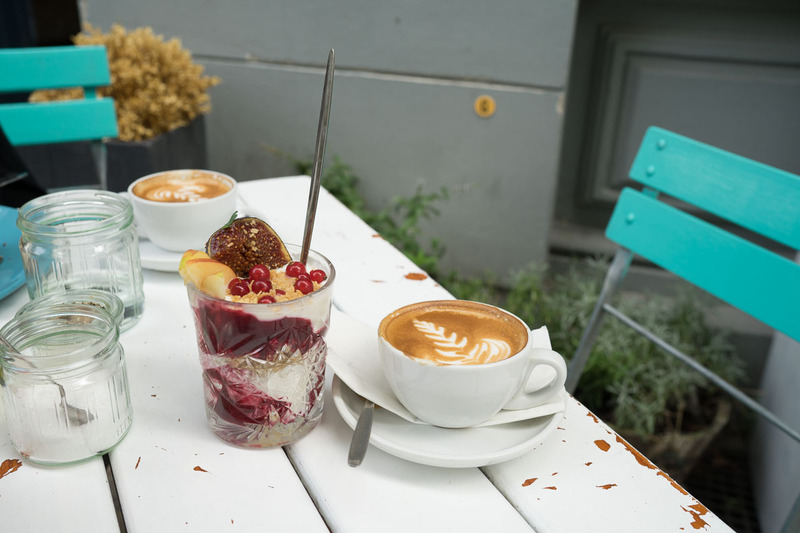 Mark my words, Allan’s Breakfast Club is about to become one of the most popular breakfast destinations in Prenzlauer Berg, so be sure to reserve your table once you do come. Or just go after 19:30 when the whole place turns into a wine bar and eat the cheese sufflé from the bar menu. The sky seems to be the limit at Allan’s place and I already feel at home here. That’s usually the sign of a truly great host.